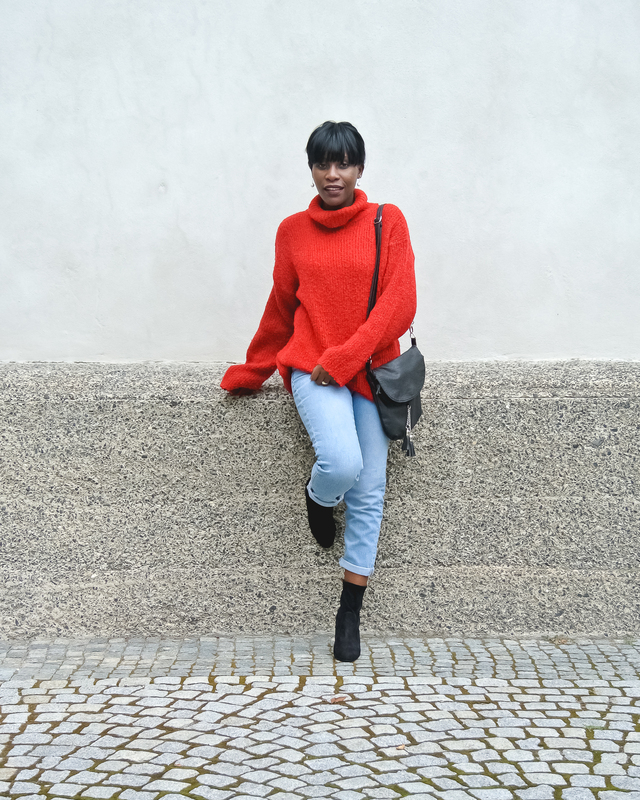 Red Knit, Washed Jeans & Boots – Sara K.
Happy Sunday, hope you all had a lovely weekend and I’m wishing you a great week ahead. 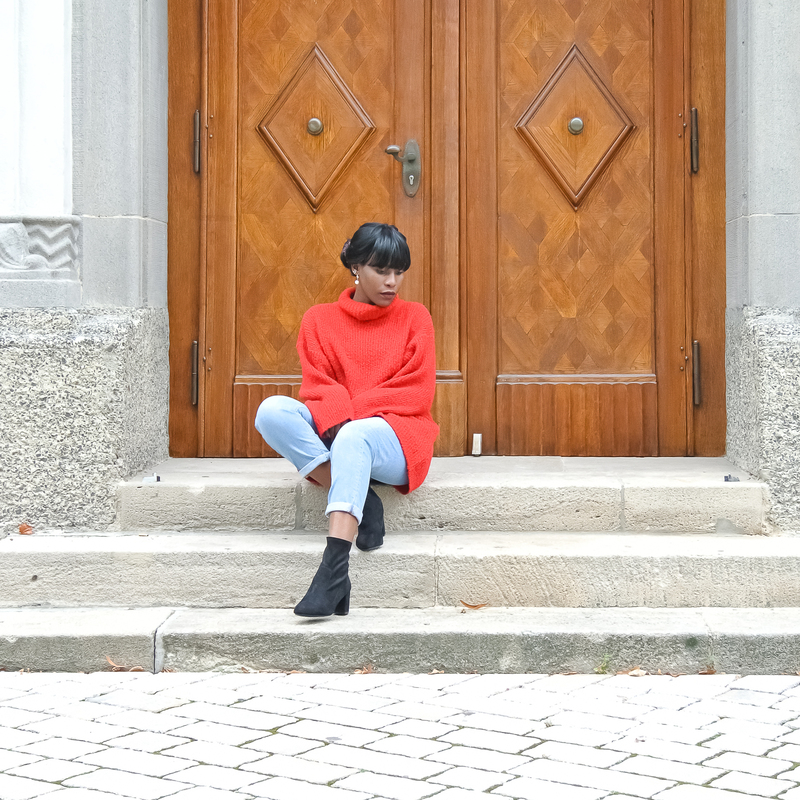 I had a great weekend and organised my closet, putting away my summer gear and sorting out my fall/winter clothes (since I’m from a warm country I am still trying to adjust to the cold weather). 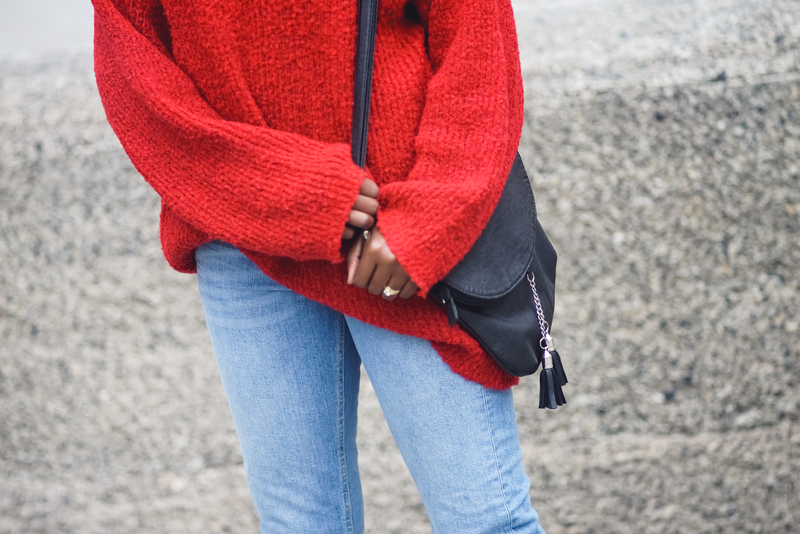 Anyways, I love oversize knits, coats, shirts in whatever form they come lol. 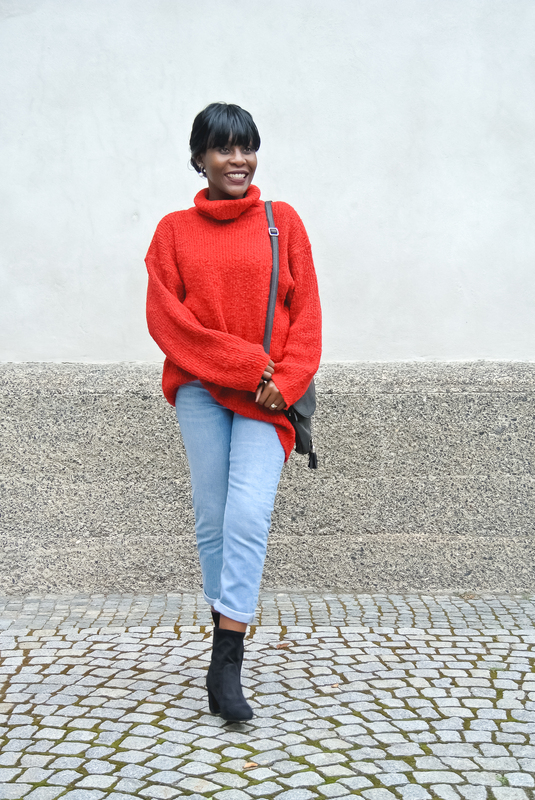 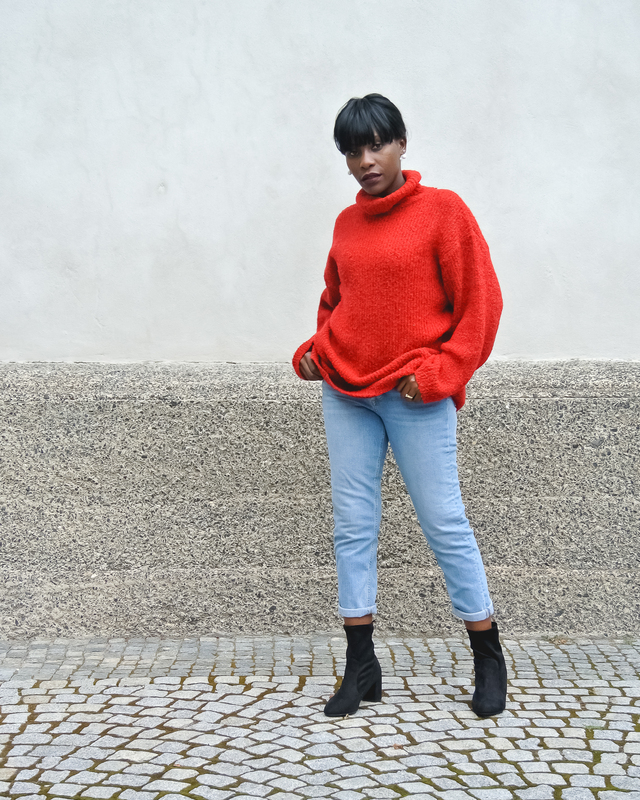 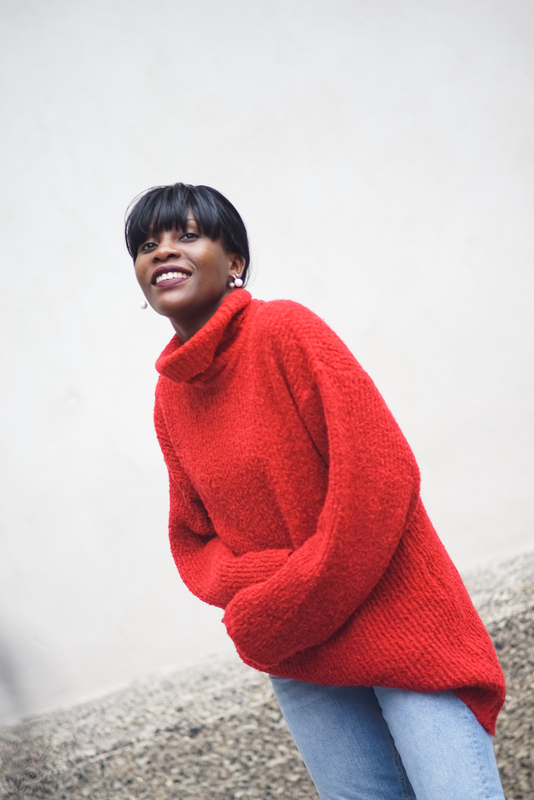 I paired the Red Knit with my Washed Mommy Jeans plus new Over-the-Ankle Boots which are a huge trend this fall. 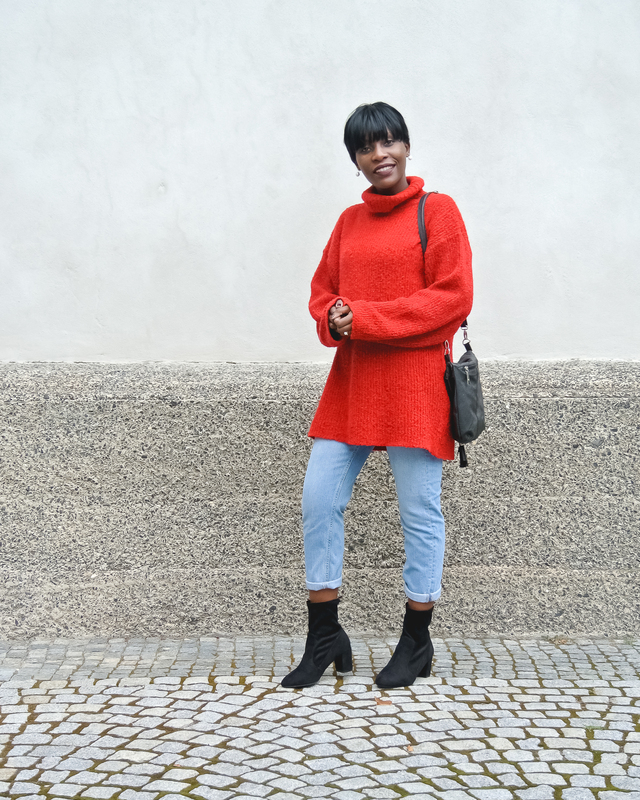 Mine are Suede but I am looking to get some in velvet as well. 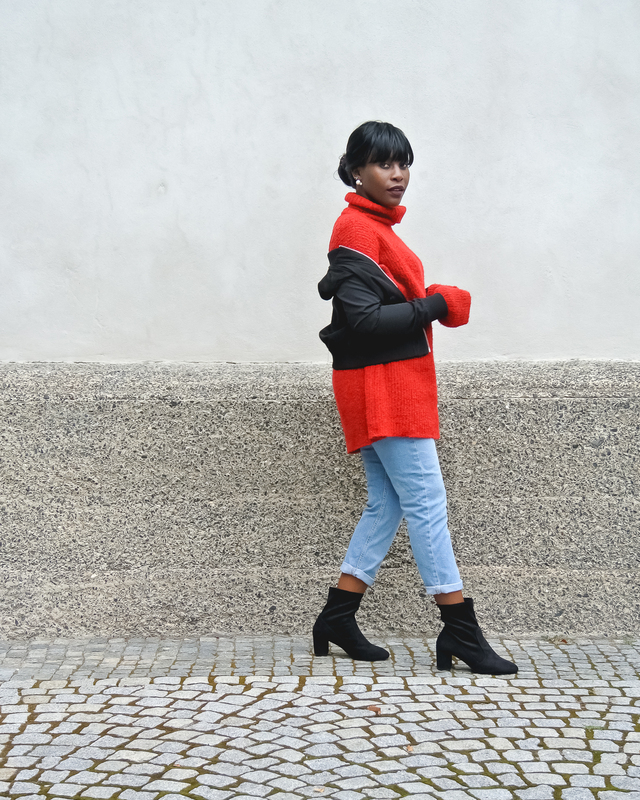 This look felt just right … so streetstyle, yet still stylish.